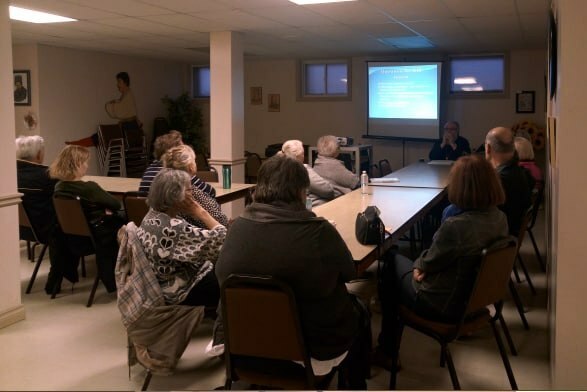 Adult education classes are conducted throughout the year. The aim of these classes for adults, is to instruct the faithful in the teachings and tradition of the Orthodox Church; spiritually arming them to face the world, and to strengthen their relationship with God. Classes are part lecture, part discussion, they are open to Orthodox Christians and those interested in the Orthodox Church. Follow the website and church bulletin for information on upcoming classes. 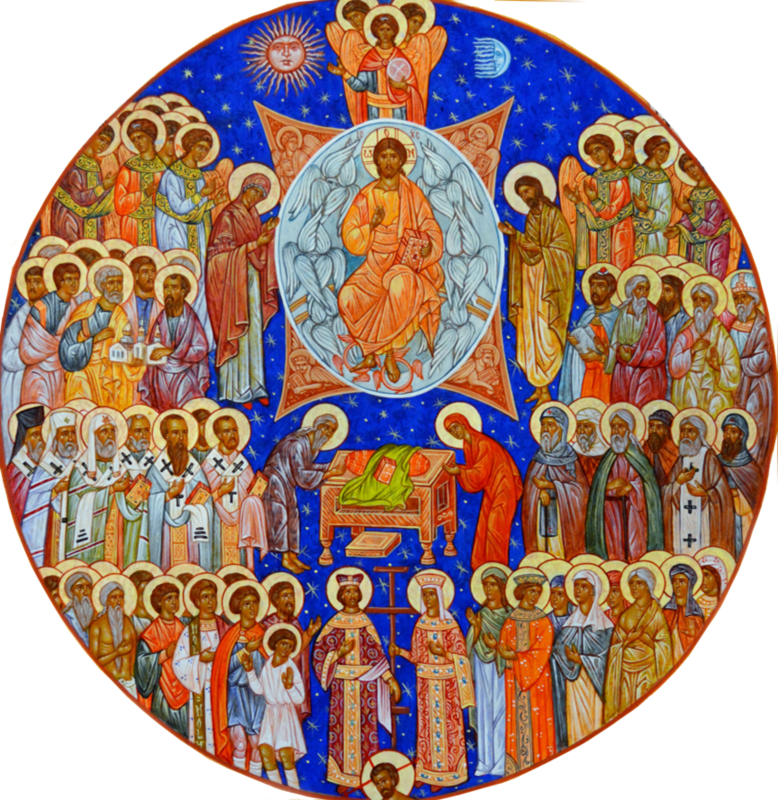 Those interested in Orthodoxy, and those preparing to be received into the Orthodox faith, catechism is conducted on an individual basis. Please speak to the Priest. 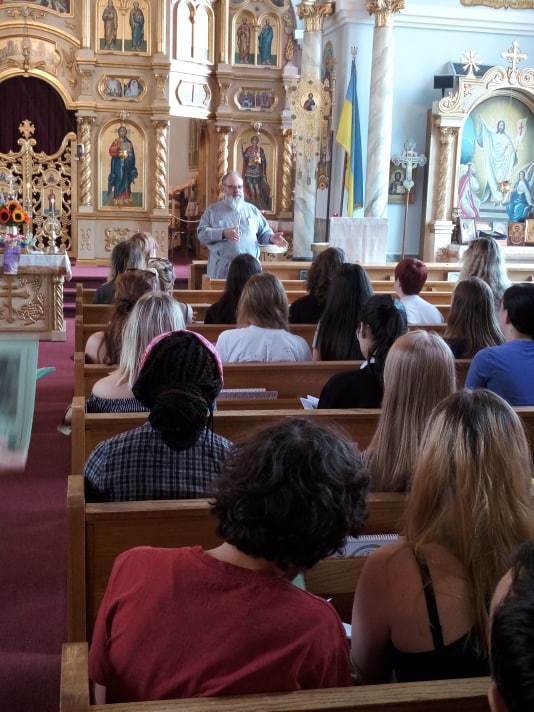 St. George's has developed a special relationship with local colleges and universities offering lectures in Orthodox Iconography, and Church History.